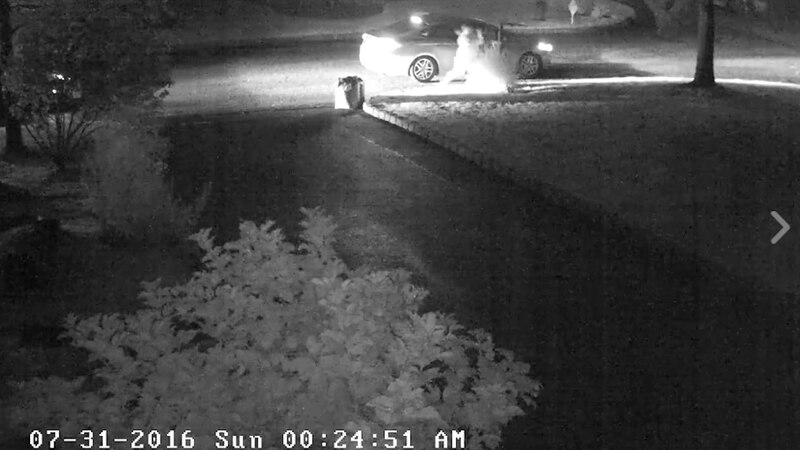 PEARL RIVER, New York (WABC) -- Orangetown Police are searching for a suspect after several mailboxes were destroyed and smashed to pieces in Pearl River. The incidents have been happening on Ehrhardt Road and Glen Court. Surveillance videos show the suspect driving up and smashing the mailboxes with a bat and sometimes punching and kicking them down. If anybody has any information about these events, please contact the Police Department at 845-359-3700.